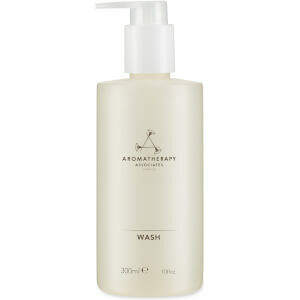 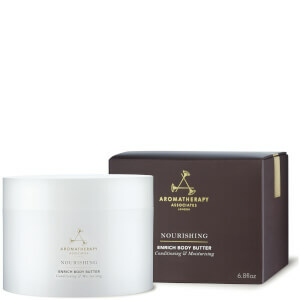 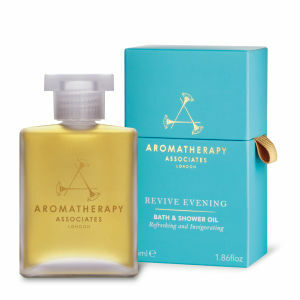 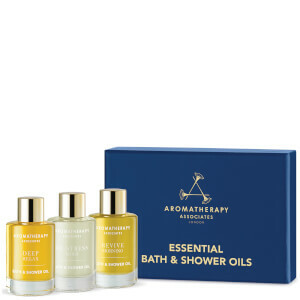 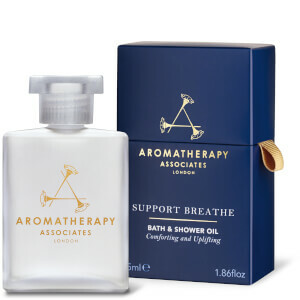 Containing advanced essential oils, these luxury products will help to ease muscular pain, to improve blood circulation and even to sooth certain skin problems including eczema and acne. 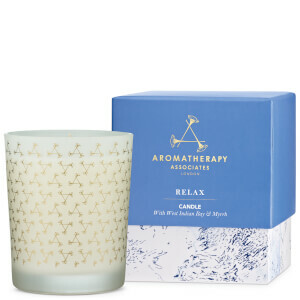 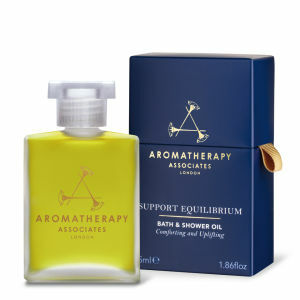 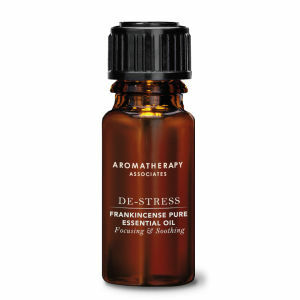 Not only do they help to treat physical stress but they are specially formulated to unwind your mind too, containing distinct mixes of fragrances to get you feeling completely calm. 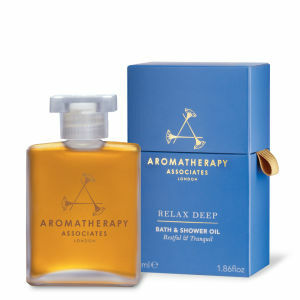 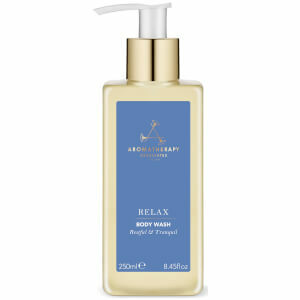 Targeting all areas that can suffer from stress, these aromatherapy oils, creams, serums and more are the ideal all-rounders when it comes to some well-deserved relaxation. 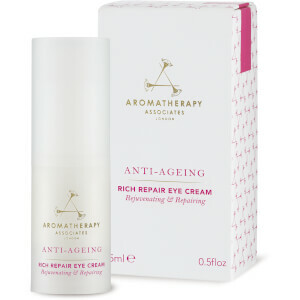 How can I combat fine lines and wrinkles? 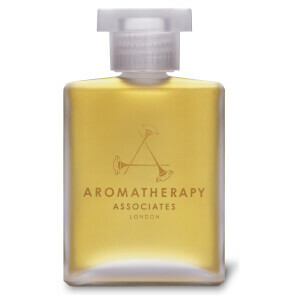 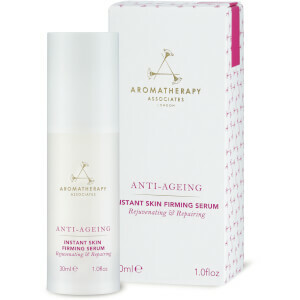 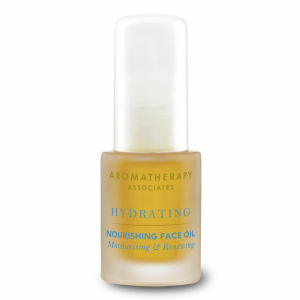 The Aromatherapy Associates Fine Line Face Oil is a powerful and effective anti-ageing oil made with natural ingredients for maximum results. 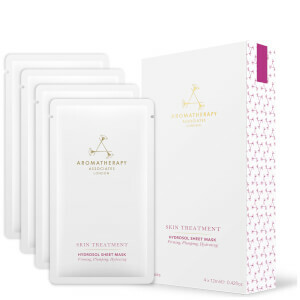 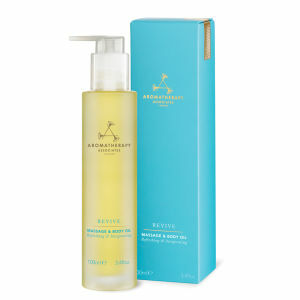 Made to diminish the appearance of fine lines, apple seed and raspberry seed oils are used to help to plump up the skin whilst rose and patchouli essential oils encourage a healthy glow.